Home > iittala Aalto Apple Green Vase - 6-1/4"
iittala Aalto Apple Green Vase - 6-1/4"
Vibrant apple green is the newest colorwave in iittala’s glassware line. 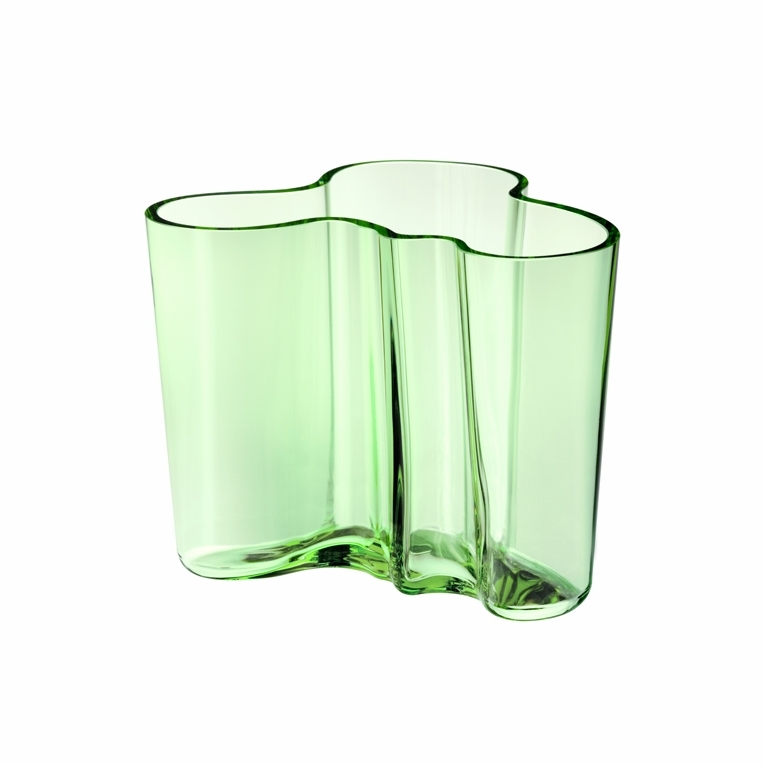 The apple green color looks radiant on the classic Aalto vase; the light filters through the glass, illuminating its attractive shape. Reviews of iittala Aalto Apple Green Vase - 6-1/4"
Questions & Answers for iittala Aalto Apple Green Vase - 6-1/4"